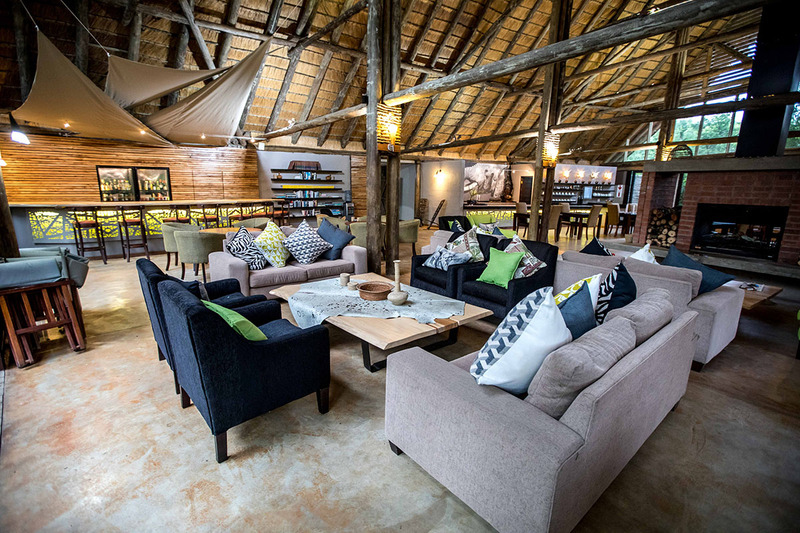 Royal Thonga Safari Lodge, is the culmination of a dream of the local community and private investors to create a natural paradise for visitors to this unique reserve. 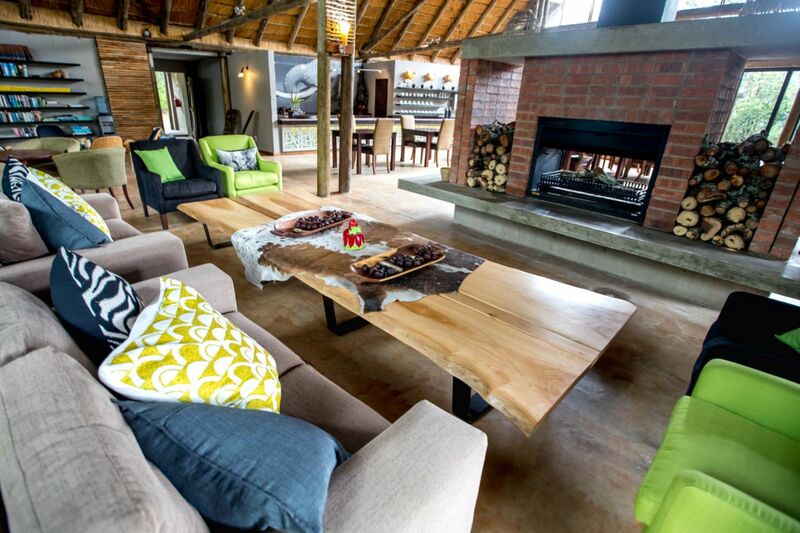 This 4 star lodge is architecturally designed to emulate the local Thonga building style, and each of the fourteen villas are uniquely positioned to offer guests total privacy and luxurious comfort within a sand forest in Tembe Elephant Park. Natural materials and timber give a warm organic ambience and invite the outdoors in. 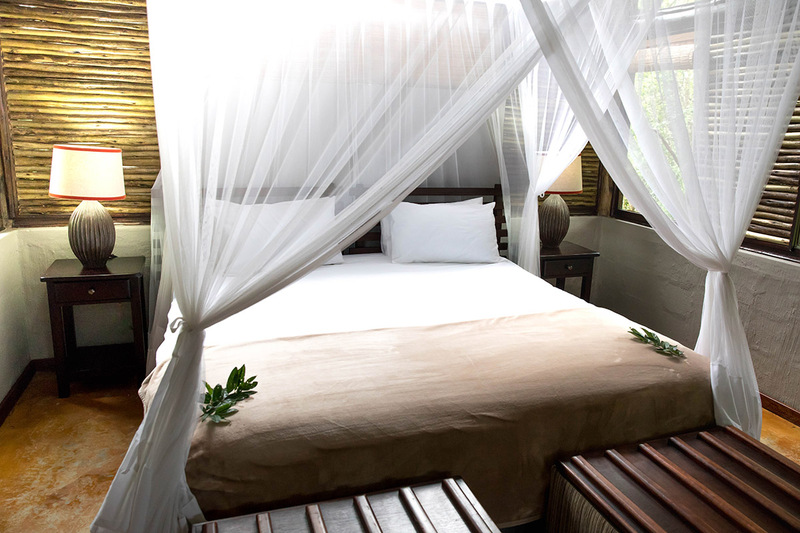 All rooms are appointed with quality furnishings and bathrooms come complete with an indoor and private outdoor shower. 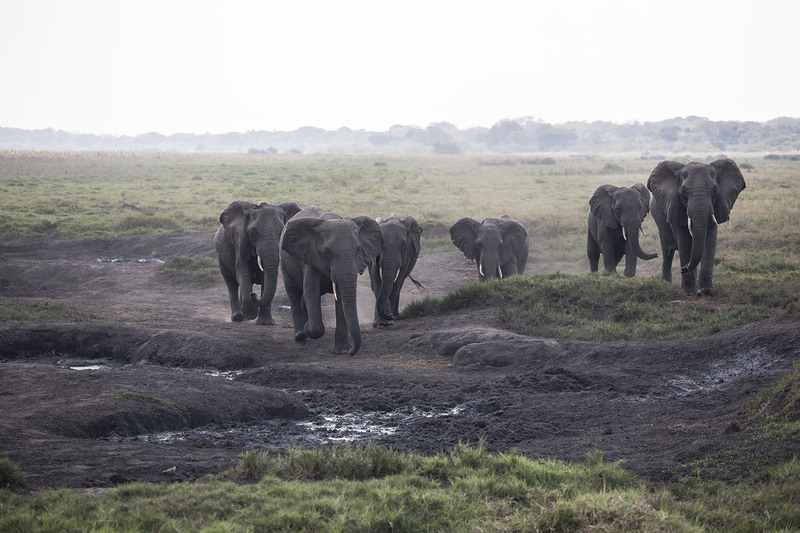 Hosting a diversity of habitats, Tembe Elephant Park is home to a spectacular variety of animals and birds. Birdlife around the lodge is particularly splendid, with numerous specials such as Neergaard’s Sunbird, African Broadbill, Rudd’s Apalis, Woodward’s Batis, Plain-backed Sunbird and PinkthroatedTwinspot being regularly sighted within the lodge’s property. 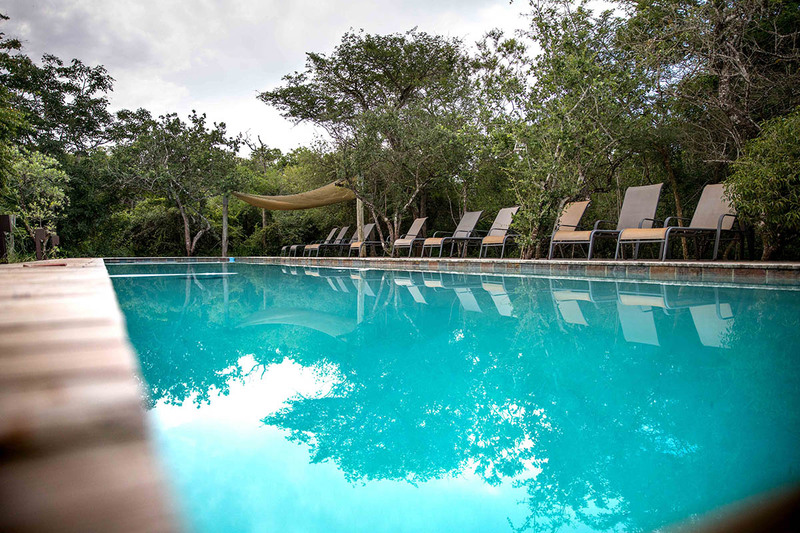 With an array of local activities available, the lodge serves as a perfect base to explore the area from beach to bush. For those who prefer to relax, there is a large lap pool, day spa and comfortable lounge to unwind in. 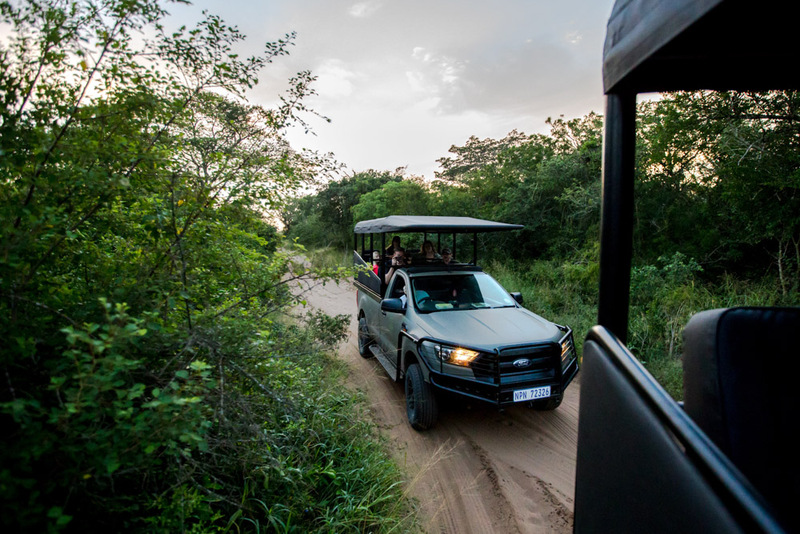 A comfortable 4 hour’s drive from King Shaka International Airport, Tembe Elephant Park is a Big 5 reserve, renowned as A UNIQUE EXPERIENCE and AN UNFORGETTABLE LOCATION - One of the few remaining wilderness areas in Southern Africa. Guests are accommodated in 14 comfortably furnished villas individually situated and hidden within the surrounding sand forest. Their orientation creates cool shady interiors and the covered verandas provide respite from the African sun. The designs are tailored to suit the topography by fragmenting the built form and threading it around the natural features. All rooms are furnished with king size beds that can be converted into two singles upon request and mosquito nets are standard in all rooms. The privacy of the suites also invites guests to enjoy their delightful outdoor showers in addition to indoor shower facilities. The interiors are designed to offer guests uncluttered views of the forest, allowing nature in. Local materials and construction methods have been used to minimize the impact on the ecological processes of the environment. 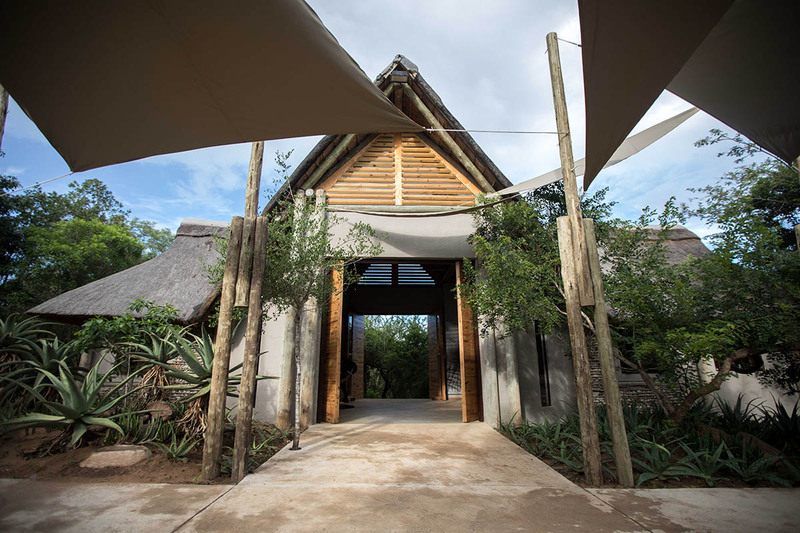 The main lodge building is finished in a contemporary stripped back style with plenty of natural materials, textures, raw and recycled wood and African hues. Some sculptural features and earthy tones complete an overall chic and relaxing space. The area accommodates a comfortable lounge, library and a restaurant area, where guests can sit back and enjoy a chilled beverage whilst savoring the view from the lounge deck. In addition to the bar, the lodge provides guests with a 24/7 self-serve hot drinks station. The restaurant focuses on creating innovative and delicious meals by combining traditional home style cuisine infused with a local twist, and avails of a fully stocked wine cellar offering fine South African wines. 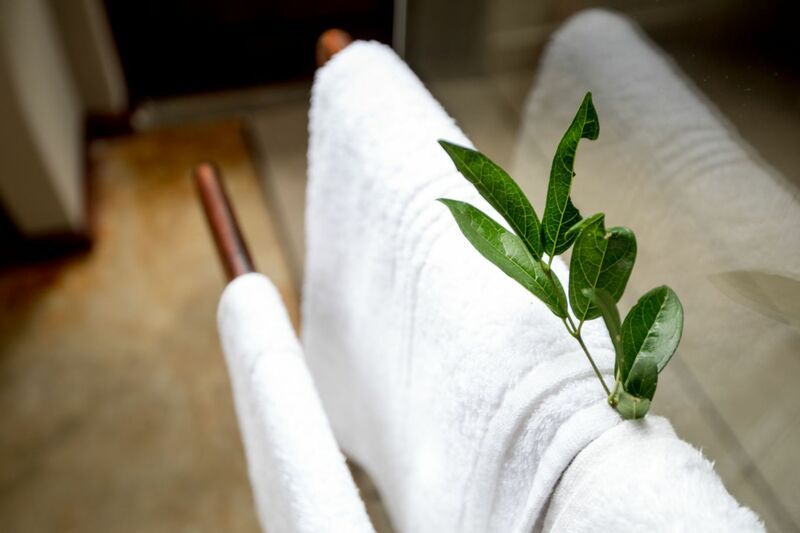 Positioned to take advantage of the tranquility and seclusion of the Sand Forest, the day spa has been designed to ensure that guests can soak in the sights and sounds of the surroundings providing an unrivalled relaxation experience. Completing the lodge is a magnificent lap pool and sundeck. 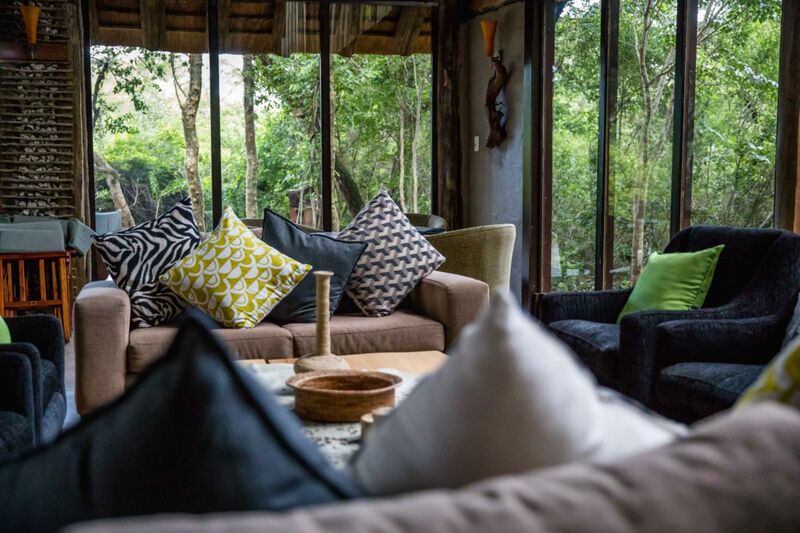 The lodge places a strong emphasis on responsible tourism and strives to ensure the protection of Africa's spectacular natural heritage in a manner that is beneficial to the people who inhabit the land. The lodge celebrates traditional Thonga and Zulu culture; customs and their pastoral way of life. Rates are per person per night sharing and for single persons. 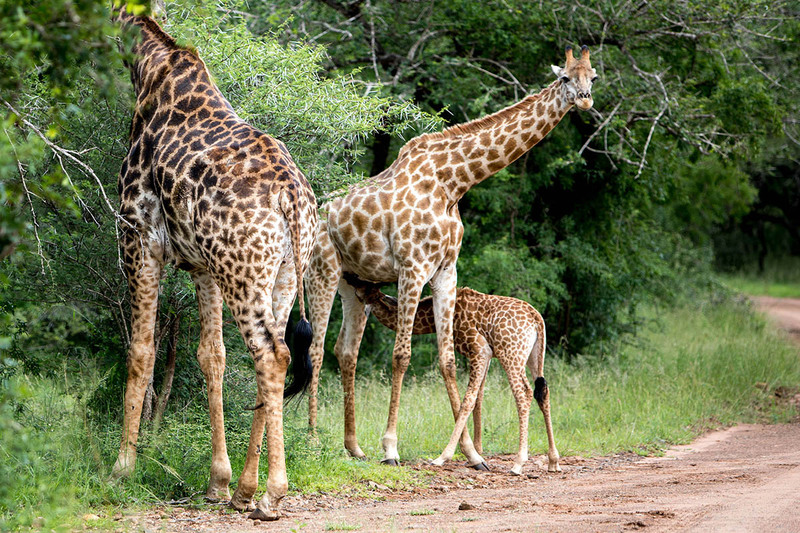 Child policy applies to accommodation, additional meals and game drive rates, it does not apply to additional activities. Children under 6 years old are not permitted in open game vehicles. 50% deposit upon ALL reservations Full pre-payment is required 15 (fifteen) days prior to date of arrival, unless alternative arrangements have been made. We reserve the right to cancel the reservation should we not receive this payment timeously. CANCELLATION POLICY The cancellation policy applies to all confirmed bookings. Cancellation more than 60 days prior to arrival will be 10% cancellation fee of the full accommodation charge. Cancellation more than 30 days, but less than 60 days, prior to arrival will be 25% cancellation fee of the full accommodation charge. Cancellation less than 30 days, but more than 7 days, prior to arrival will be 50% cancellation fee of the full accommodation charge. Cancellation less than 7 days prior to arrival will be 100% cancellation fee of the full accommodation charge. All guests shall settle any outstanding balances and any extra charges prior to departure from the lodge. A group booking applies to a booking for 8 or more full paying guests. A 25% non-refundable deposit is required to confirm a Group Booking. Cancellation more than 60 days prior to arrival will be 50% cancellation fee of the full accommodation charge. Cancellation more than 30 days, but less than 60 days, prior to arrival will be 75% cancellation fee of the full accommodation charge. Cancellation less than 30 days, but more than 7 days, prior to arrival will be 100% cancellation fee of the full accommodation charge. The lodge is accessible by normal car. 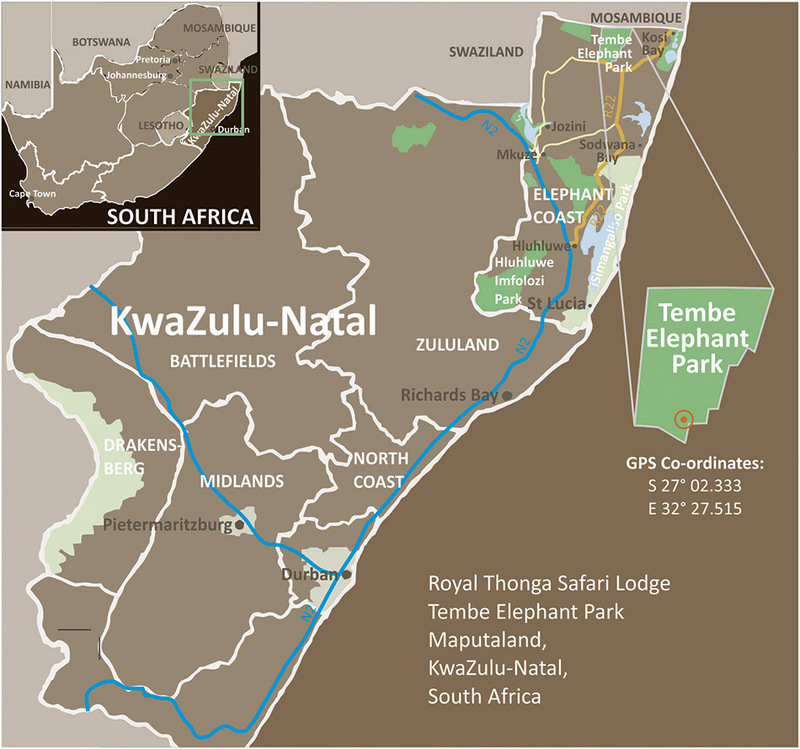 Tembe Elephant Park is situated about 1hr45mins north of Hluhluwe, and a comfortable 4hr15mins drive from King Shaka International Airport near Durban. 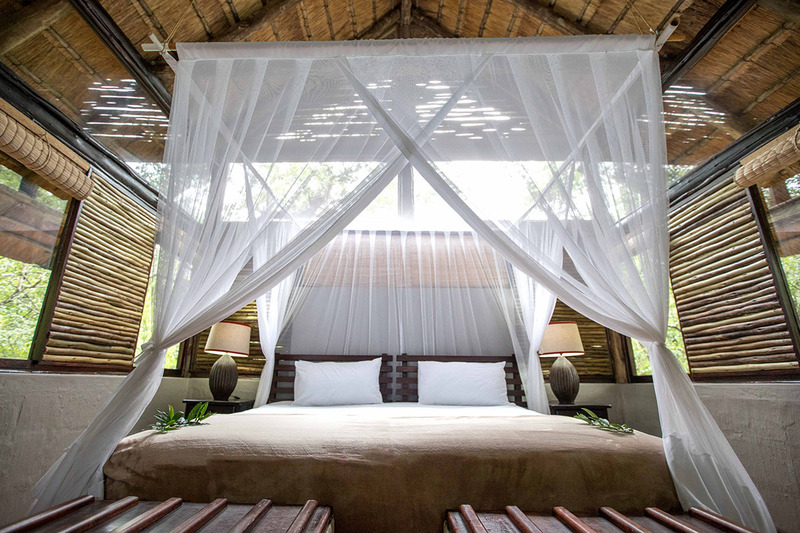 It sits on the doorstep of other superb destinations, including: Kosi Bay, Ndumo Game Reserve, Sodwana Bay, Lake Jozini, Usuthu Gorge, Border Caves and the pristine beaches and dive spots in Southern Mozambique. 30km west Manguzi (Kwangwanase) - the nearest town with a full range of services. From Durban, drive north on the N2 for about 270 km. Then turn right onto the R22 to Hluhluwe and travel about 150 km to a T-junction at Phelindaba Circle and turn left. After a few kilometres, look out for the signs to Royal Thonga Lodge turning to your right. Travel along the N17 to Bethal and Ermelo, then onto the N2 past Piet Retief. Continue past Pongola (roughly 466ksms. Take the Pongolapoort / Jozini Dam off ramp and continue though the mountain pass and over the Jozini Dam wall, you will the come to a T junction, turn right (this turning is 58kms from the N2 off ramp). The lodge is roughly 36kms from the point (approx. 33mins drive). Look out for Tembe Elephant Park on your left. Roughly 3 kms after the main Tembe Elephant Park Gates look out for the signs to Royal Thonga Lodge turning to the left. During the day, the weather can get very hot. Light summer clothing and hats are recommended, preferably cotton. Bright colours, black and white clothes are not recommended as they can attract insects. Neutral/natural tones are preferred. Always pack a light jersey/sweater for when the temperature drops in the evenings. It can also get chilly sitting on an open safari vehicle on the early morning game drives. The daytime temps are mild but pleasant. The evenings can get very cold. Winter blankets are provided but additional blankets are also available on request. Pack a warm jacket and long pants for the evenings and early morning excursions. Sufficient medication (if required) and mosquito repellent. 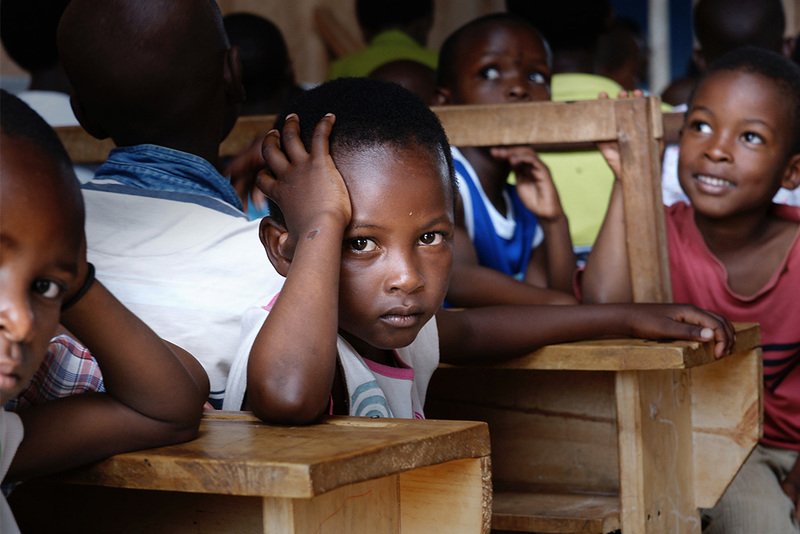 While we are not considered a malaria area, it is always good to take precautions and to protect against being bitten while sitting outside. 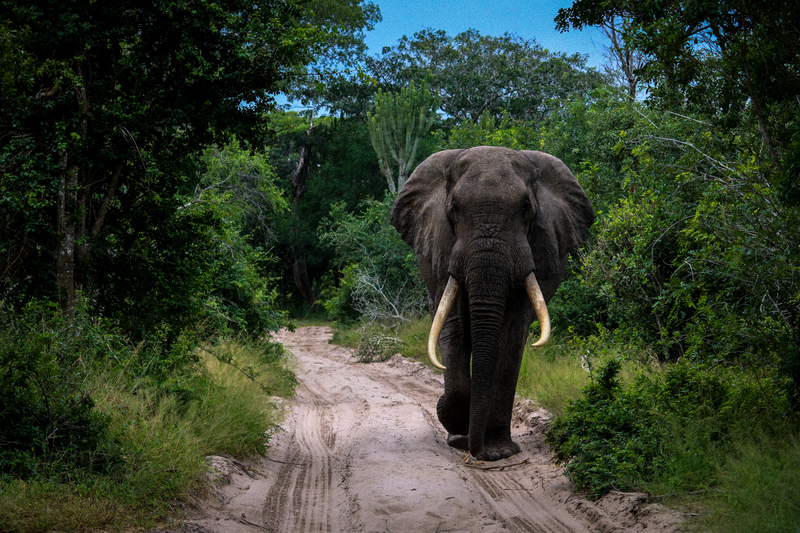 Home to the biggest Tuskers in South Africa, a game drive inside Tembe Elephant Park is not to be missed. This is a big 5 reserve so there is plenty to see. Explore the lake system from the Festuary mouth through to the third great lake and see along the way an abundance of wildlife. From crocodiles, hippo’s and birds, this is a great way to observe nature from a water perspective. An easy shallow snorkeling experience for those looking to spend some time on the beach, the mouth is home to a host of smaller tropical fish and wildlife. There is a day spa on the property nestled in the sand forest where one can enjoy a treatment to the sounds of the surrounding nature. 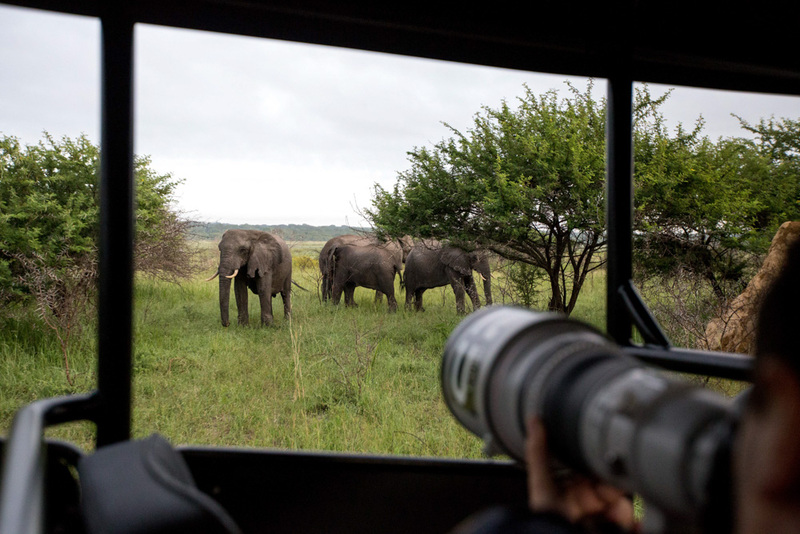 With over 360 species inside Tembe Elephant Park, this is a paradise for the keen birder. 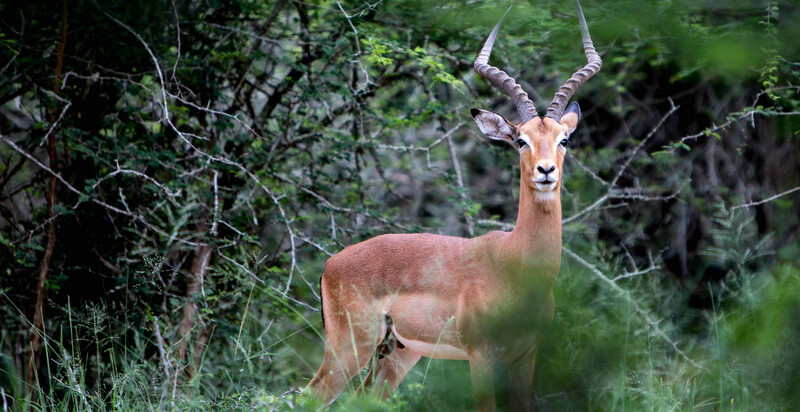 Many species frequent the lodge and can be viewed from the deck of your private bush villa. 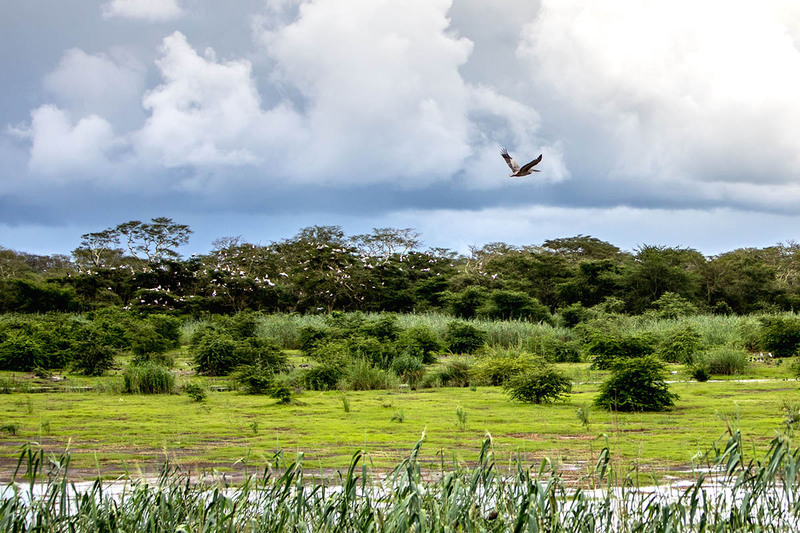 The Kosi swamps are teaming with wildlife and are a fascinating interlinked network of water, this is a great way to observe nature while doing something active. 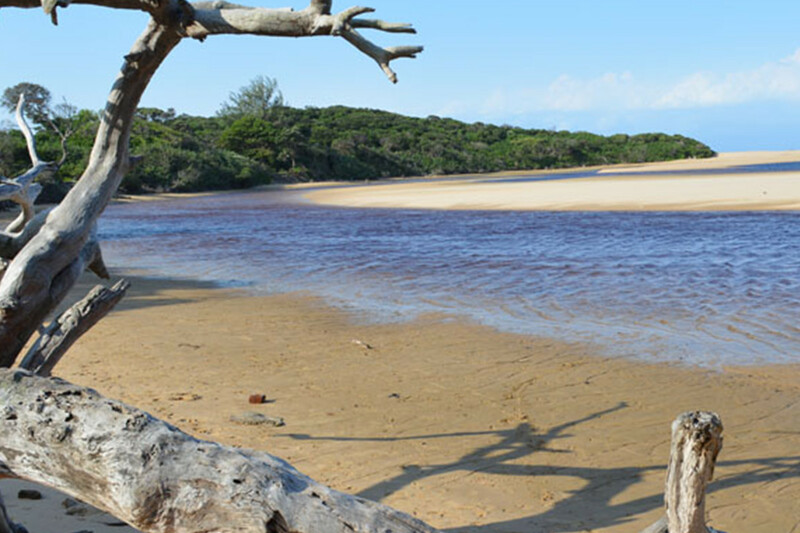 Explore the award winning historical fish traps which have been preserved by the locals for 100s of years, catch your own fish to be enjoyed on a barbeque along the sand banks of the Kosi Bay estuary. PADI certified excursions are offered for all levels, Sodwana is a globally recognized diving spot, renowned for its diverse ocean wildlife. 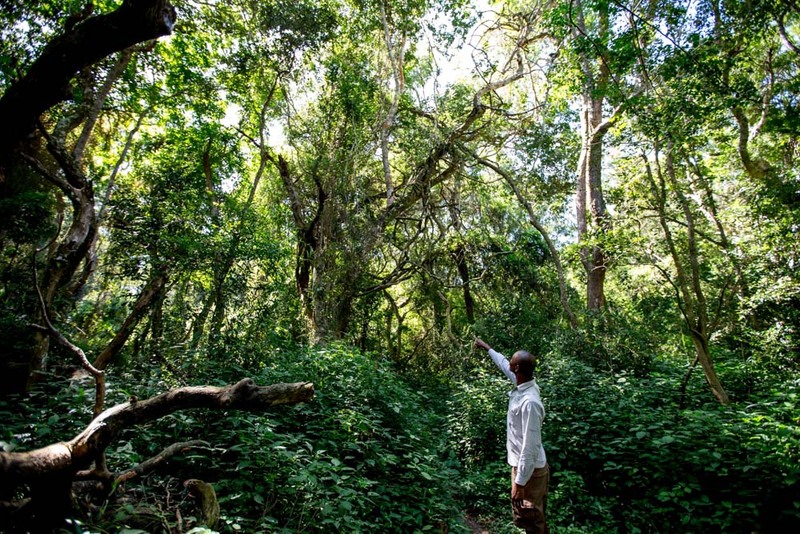 This forest is considered sacred by locals, enjoy a guided walk through the area where you might get a glimpse of the rare Palm Nut Vulture. 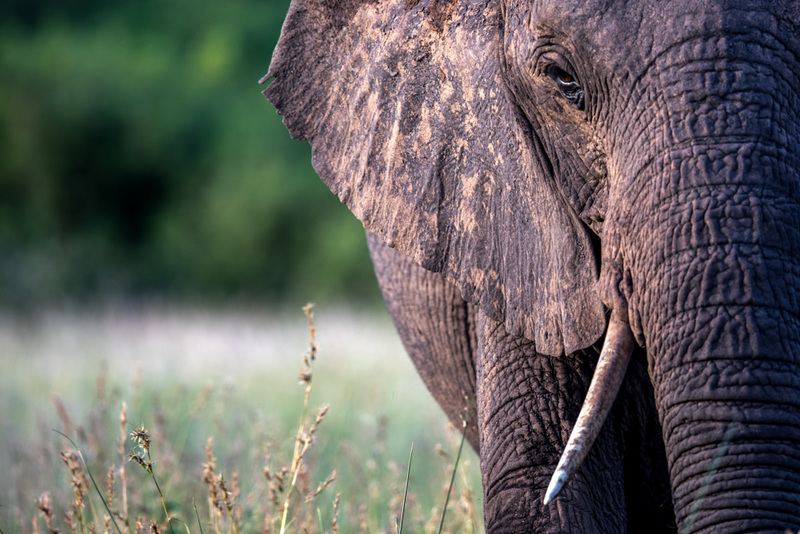 Due to the variety of habitats found inside Tembe Elephant Park, many narrow and fragile transitional habitats occur. This is where some of the most rare and fascinating butterflies can be observed. 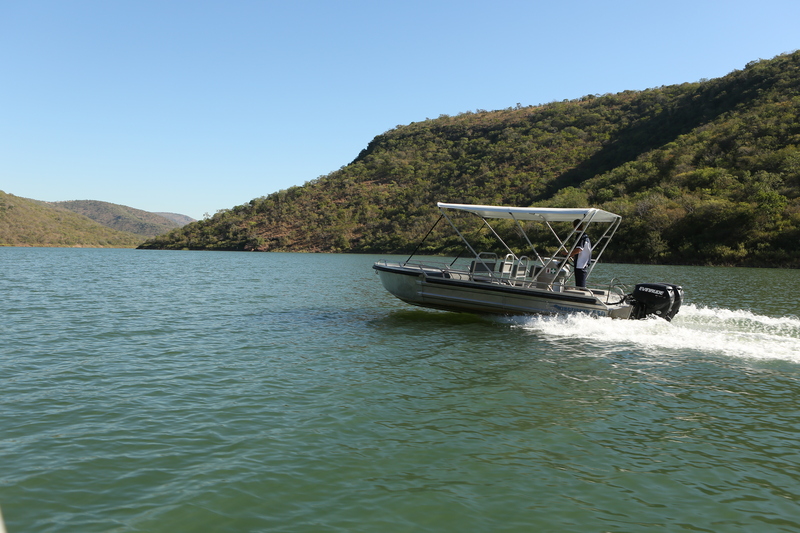 Enjoy a unique game viewing experience as you journey by boat along the Jozini dam where you will look out for game in the Pongola reserve from the perspective of the water. These visits vary but may include a school, a homestead and a Sangoma (witchdoctor). An interesting cultural experience for those who want to see an authentic rural way of life. 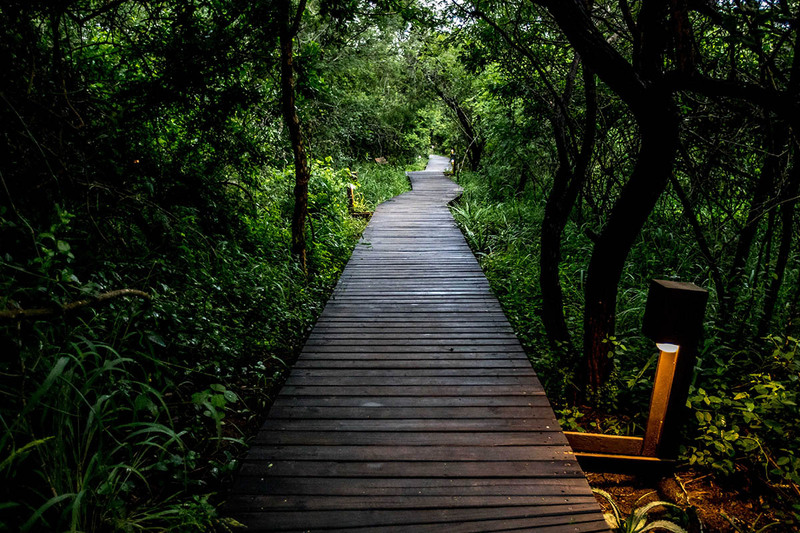 A leisurely one hour walk through the sand forest area surrounding the lodge, guests can do this alone or as a guided activity where they will enjoy what nature has to offer within this fragile ecosystem. Snorkel directly off the boat or from the beach in the warm tropical Indian Ocean. Endangered and protected Leatherback and Loggerhead turtles return to the beach of their birth to lay the eggs for the next generation. Observe these magnificent. giants in their natural habitat, something that can only be done in a few select locations around the world. Visit the talented weavers who create intricate products from the palm leaves such as baskets and mats. For the brave, one can sample the palm wine made from fermented palm juice, not the faint hearted! 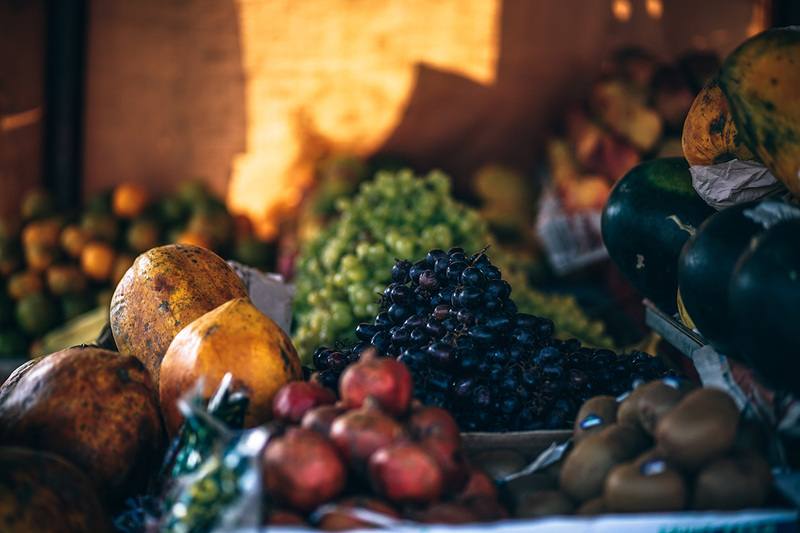 Buy some fresh produce or simply go visit the market to experience the hustle and bustle of trade in a uniquely African context. This seasonal festival is the most important event for the local people. Celebrated by everyone in the area, the locals enjoy the beer made from the first fruits of the season. Led by the Royal Family, this is an annual historic event. 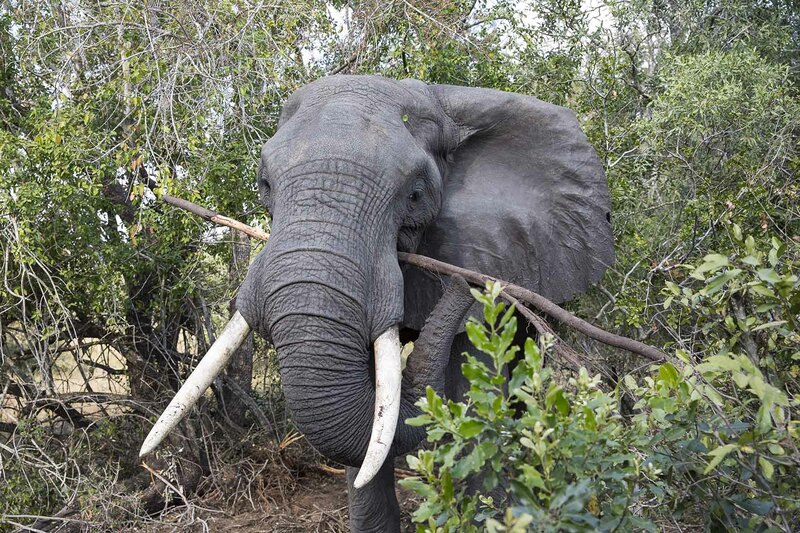 A neighboring reserve to Tembe Elephant Park, with its own wonders and attractions, Ndumo is great for those interested in a bush walking experience through a reserve, game drives are also offered. An annual historical event, where Zulu virgins participate in a procession before the King in traditional attire.